With a fleet of over 900 delivery vehicles all over Metro Manila, comprised mainly of motorcycles and vans, one can be sure that once they access Lalamove, a driver will be automatically booked within 30 seconds. delivery and determine what best route to take and which is most affordable. It also has partner integration for business owners. customers’ doorsteps on time. With the help of Lalamove, expanding my business may soon be a reality”. According to Lalamove Country Director Albert Go “We take pride in the efficiency of our service. Speed and quality have always been in the core of our organization, and it is a commitment that we live by in every transaction that we make”. 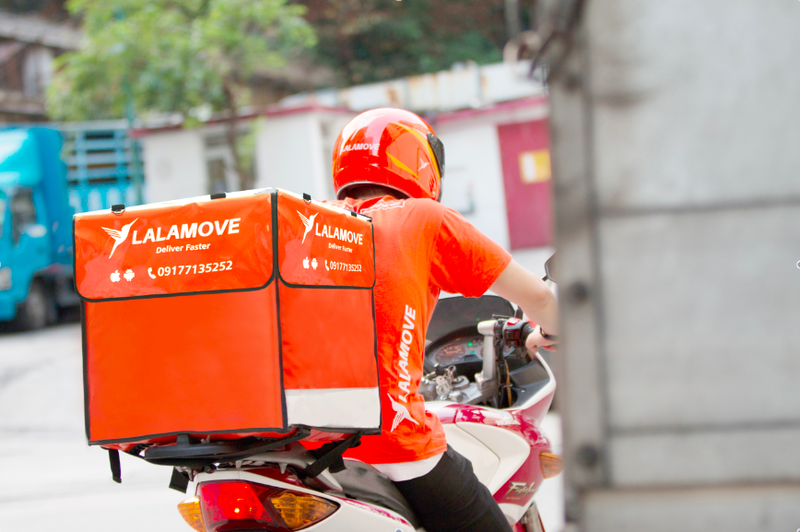 With the promise of “fast delivery”, it is no wonder that Lalamove is becoming the most preferred and most reliable choice of both businesses and individuals for their intra-city deliveries. For more information, please visit www.lalamove.com and/or download the app on app store or google play.